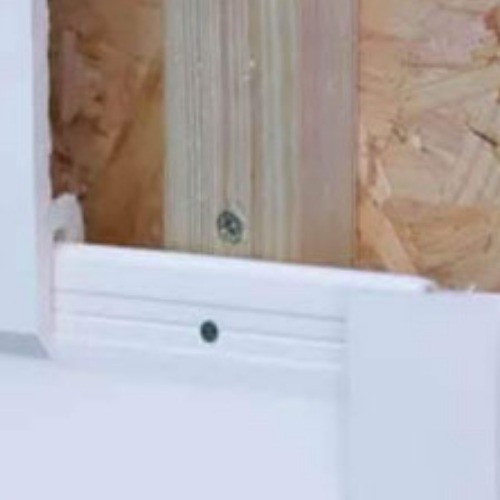 Our Shiplap Cladding boards are made by FloPlast and carry a ten year colour and performance guarantee and a Class 1 Fire Rating. 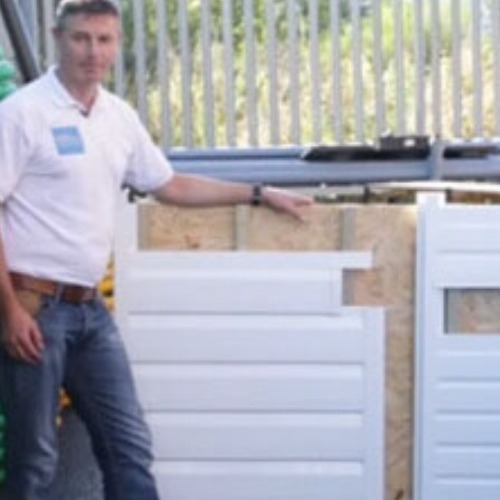 Each 5m x 150mm board covers an area of 0.75 square metres. 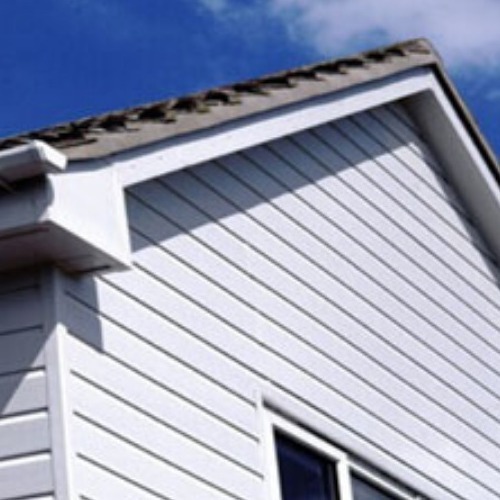 For more details including a comparison of our Shiplap and V Joint styles of Cladding please click below to read more details.